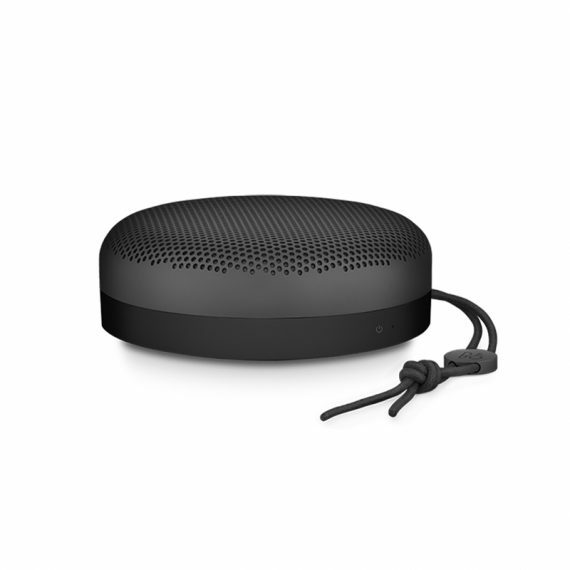 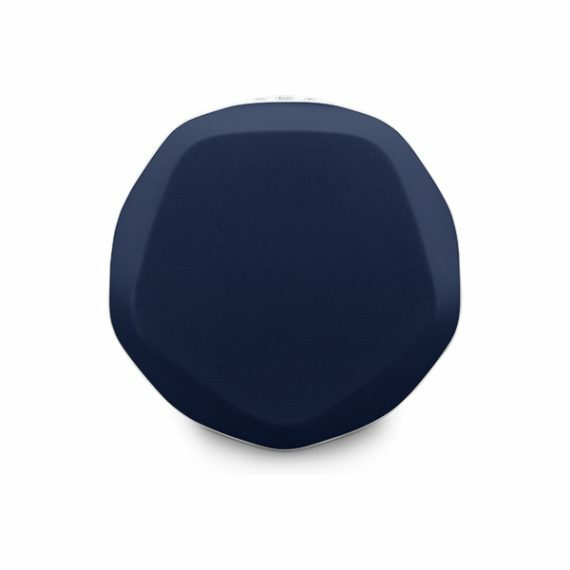 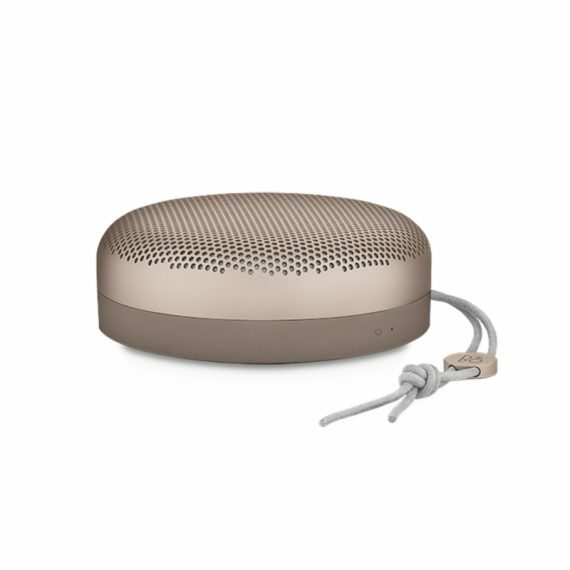 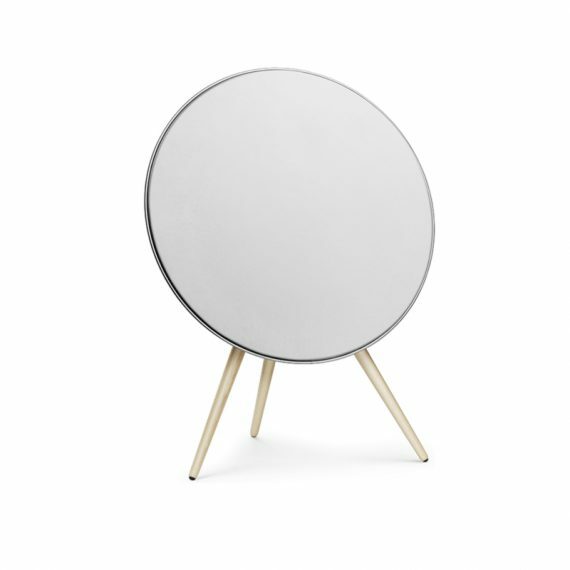 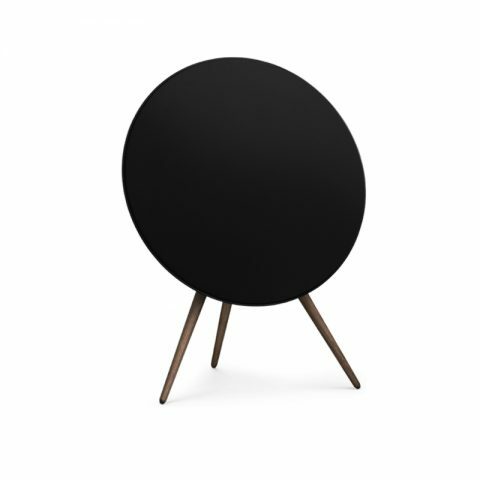 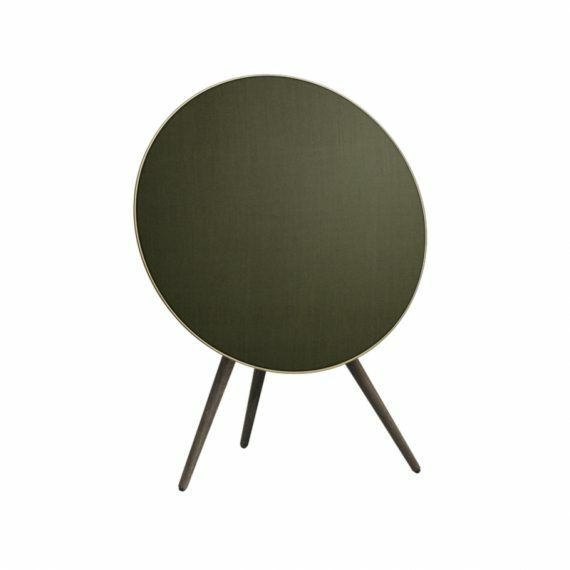 BeOplay H-a22 wireless speakers for music lovers who live to move and travel a lot. 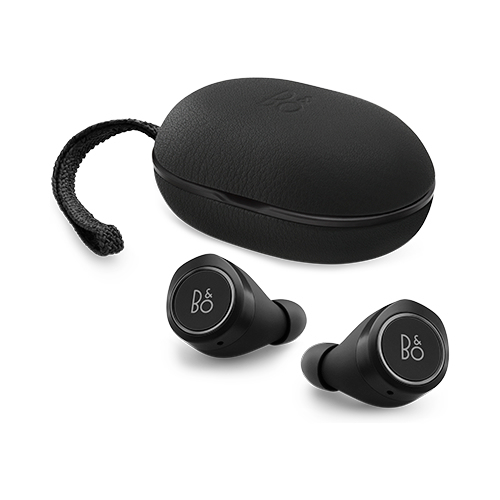 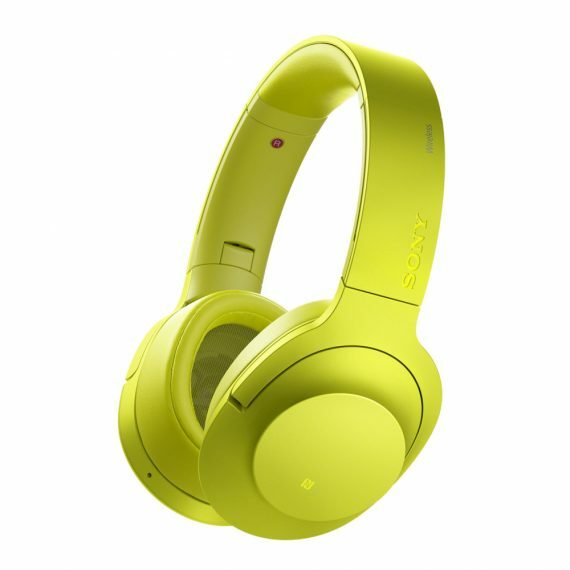 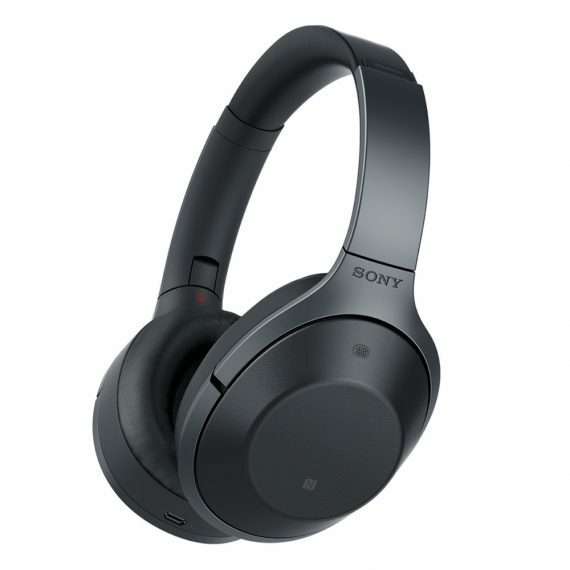 It is highly compatible with Beoplay App which will enhance your B&O PLAY experience. 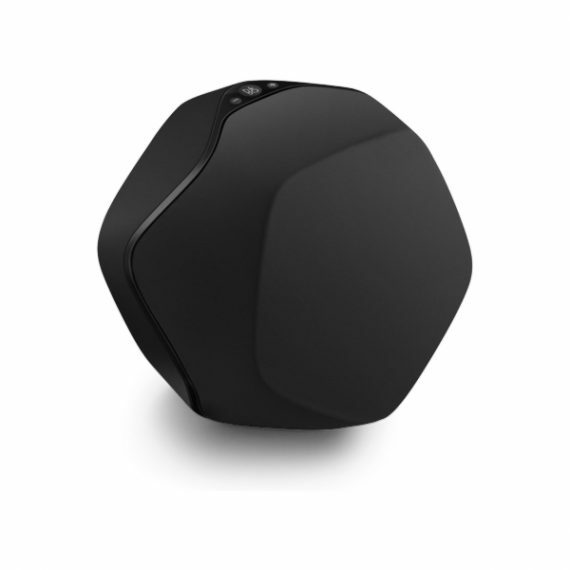 Purchase these wireless over-ear speakers now. 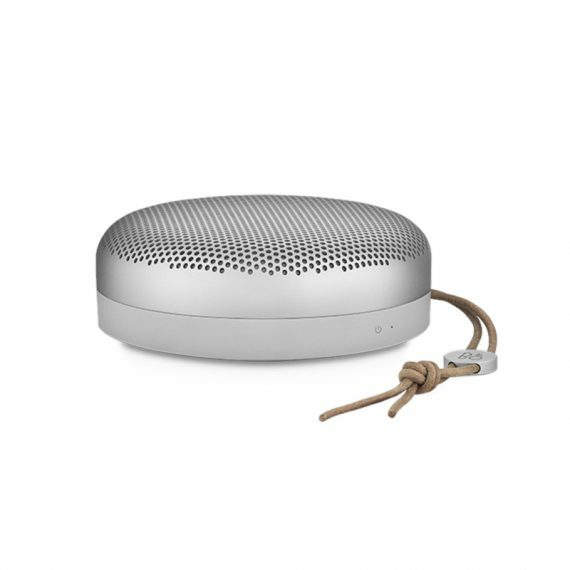 This type of speakers is the ultimate portable Bluetooth speakers that effortlessly deliver earth-shaking, powerful stereo sound by incorporating four active transducers, two visible Bass Radiators, and a supersensitive sensor.